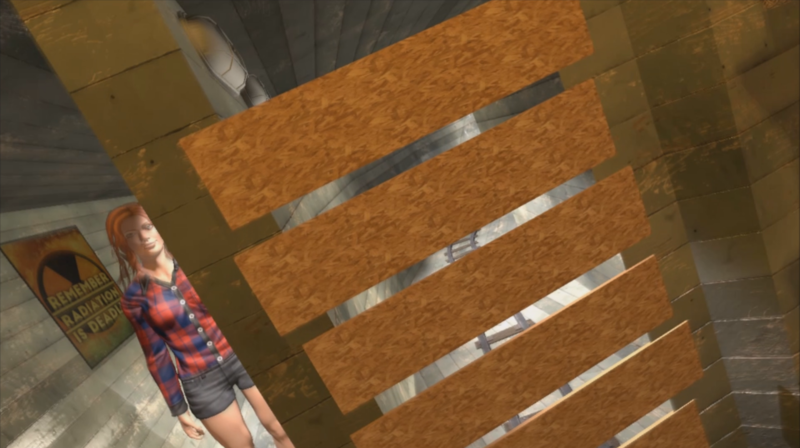 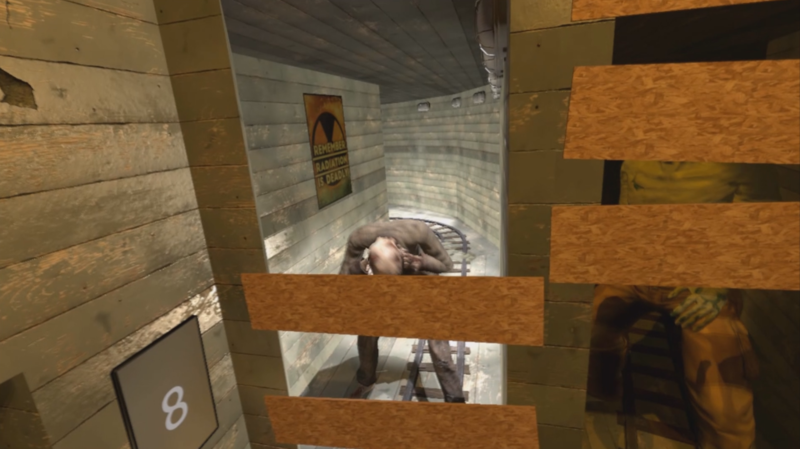 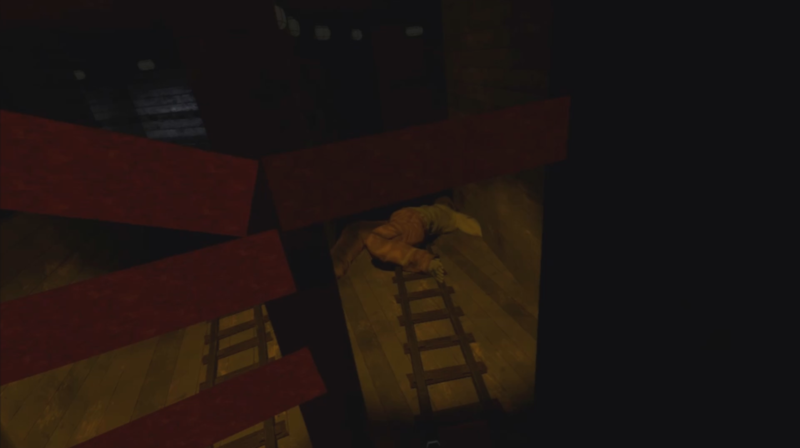 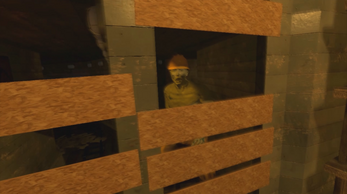 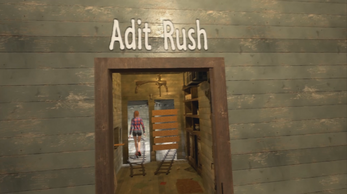 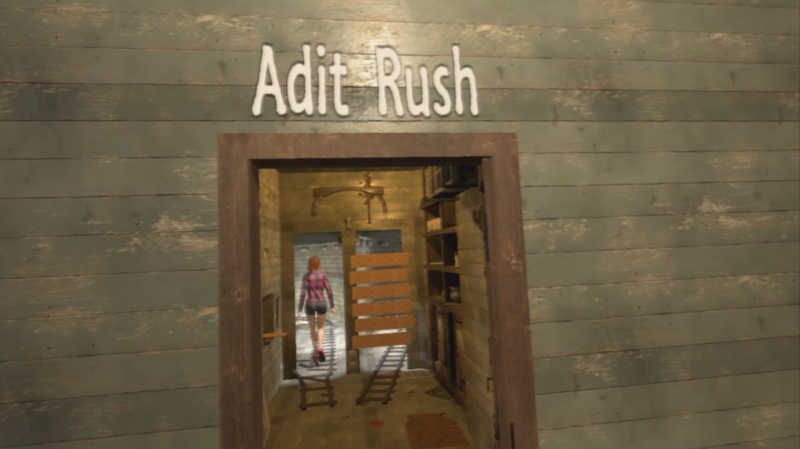 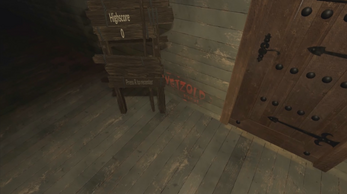 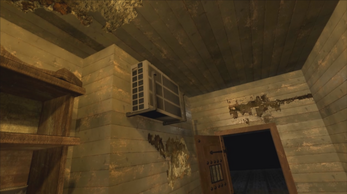 Control your fear as you get trapped in an abandoned saw-mill to survive as long as possible. 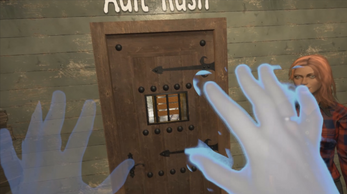 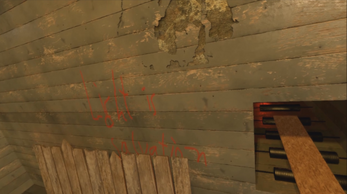 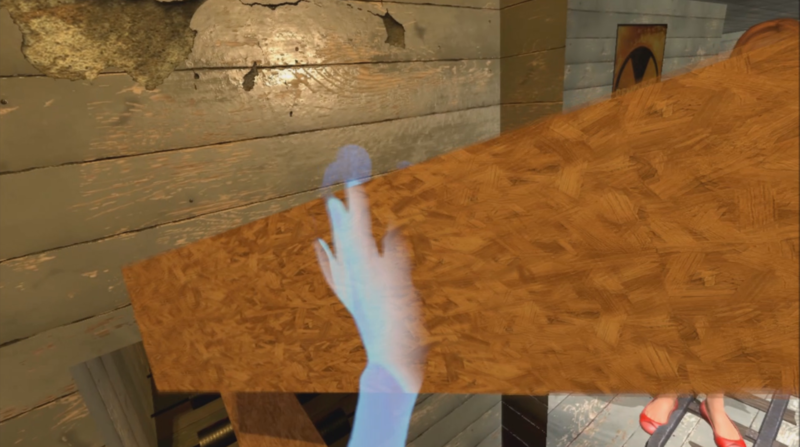 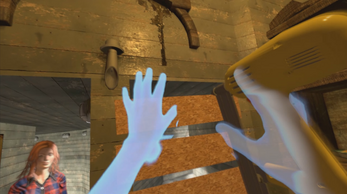 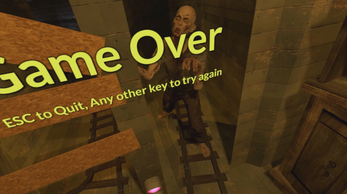 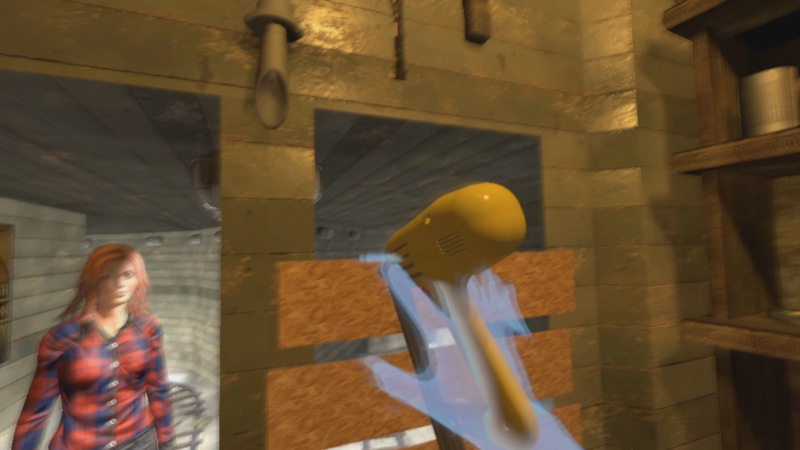 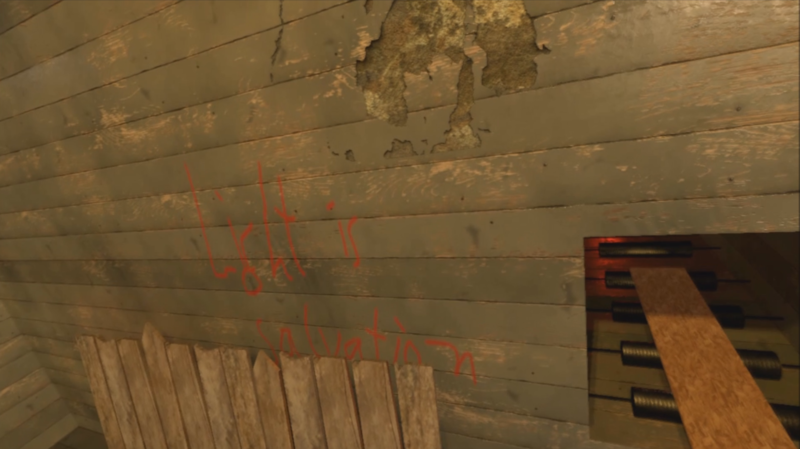 This game is designed for Oculus VR with a head-mounted Leap Motion controller. Download and extract the game into a new folder, put on your Oculus Rift with a head-mounted Leap Motion, turn up the volume and start the exe file. 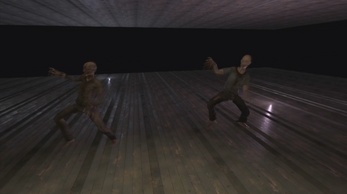 Face the challenge: Will you be able to unlock all 5 dancing zombies?